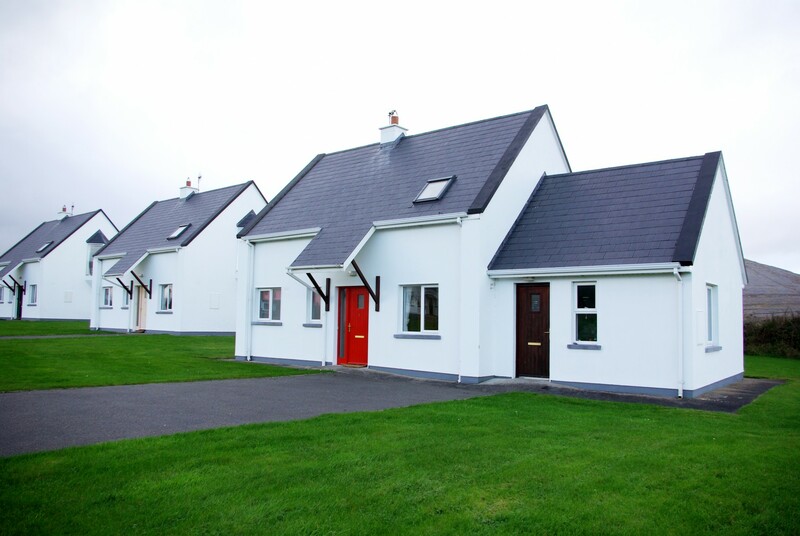 At Bellharbour, just 5 miles from Ballyvaughan, on Galway Bay, these comfortable holiday cottages are in a quiet little development in the heart of the Burren region with great views over the countryside. Not quite a village, there is a pub with a shop and post office, perfect for local supplies in Bellharbour. Close to the cottages is the 11th century Cistercian abbey of Corcamroe, well worth exploring, and is a lovely walk on a nice day from the door, along a quiet green road. 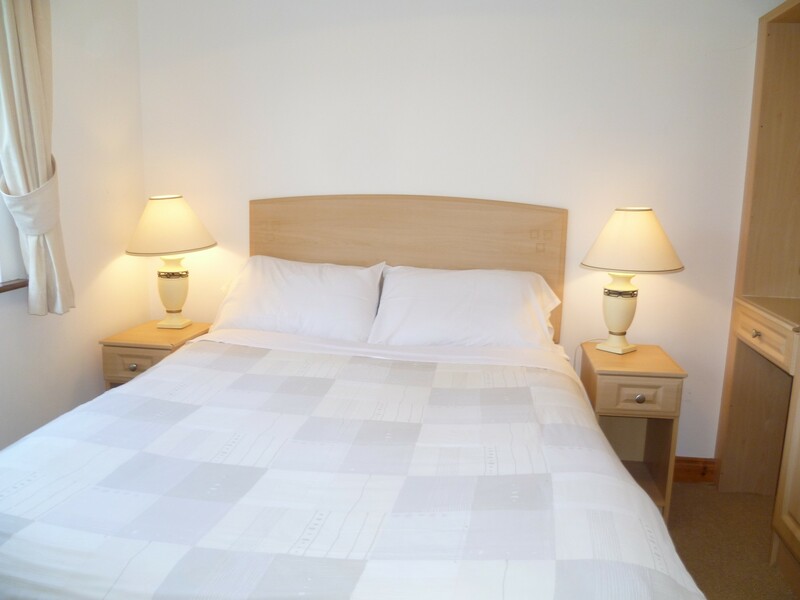 The holiday cottages provide comfortable accommodation, with three bedrooms and can sleep up to six people. 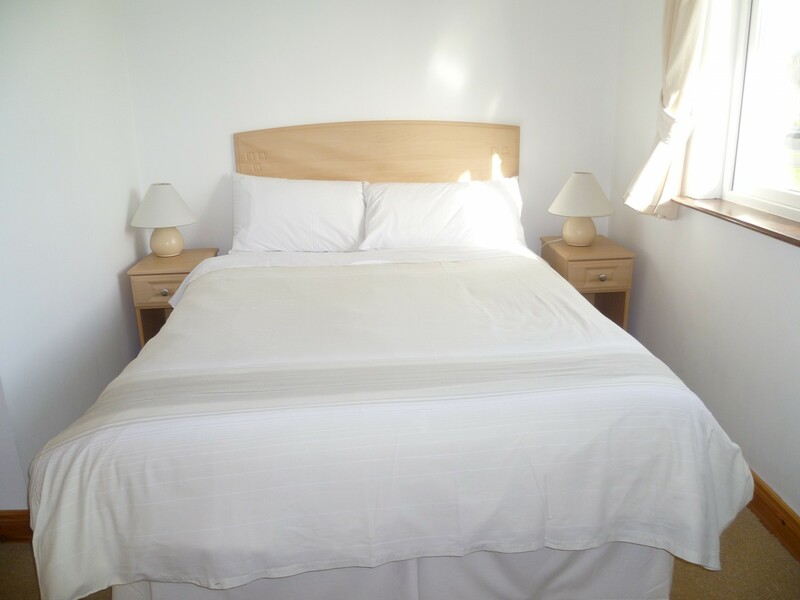 There are two double bedrooms located on the ground floor and a double bedroom (with en suite bathroom) located on the first floor. The small open plan living/dining/kitchen area has an open fire with access to the garden via patio doors. Burren way cottages are a perfect base for exploring the Burren on foot, joining one of the many guided walks available, suitable for all abilities. 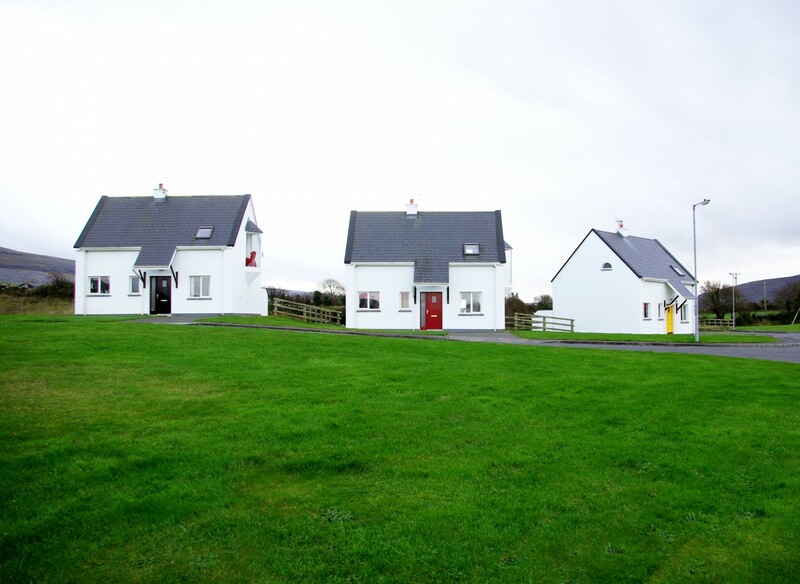 Their location mid-way between Kinvarra and Ballyvaughan, open up the opportunities to explore this area of coast and historic sites, and Galway city is just a 45 minute drive from here. 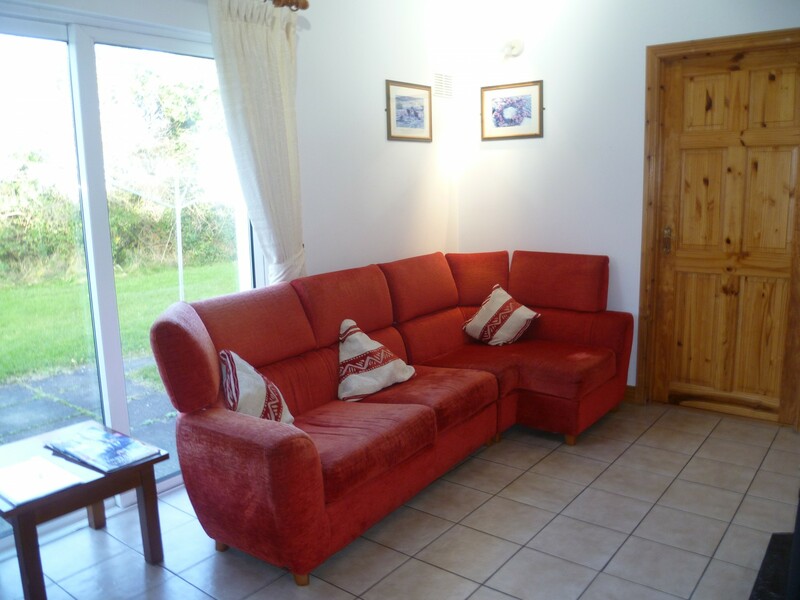 Burren Way Cottages accepts pets on request. If you reserve a pet friendly holiday home and wish to bring a dog(s) charges apply. Charges are payable on site to the On-site Manager @ €00 per booking, maximum 2 dogs per booking. Please reserve at the time of booking via our call centre +353 (0)1 201 8440, as your dog(s) will not be accepted without prior confirmation. 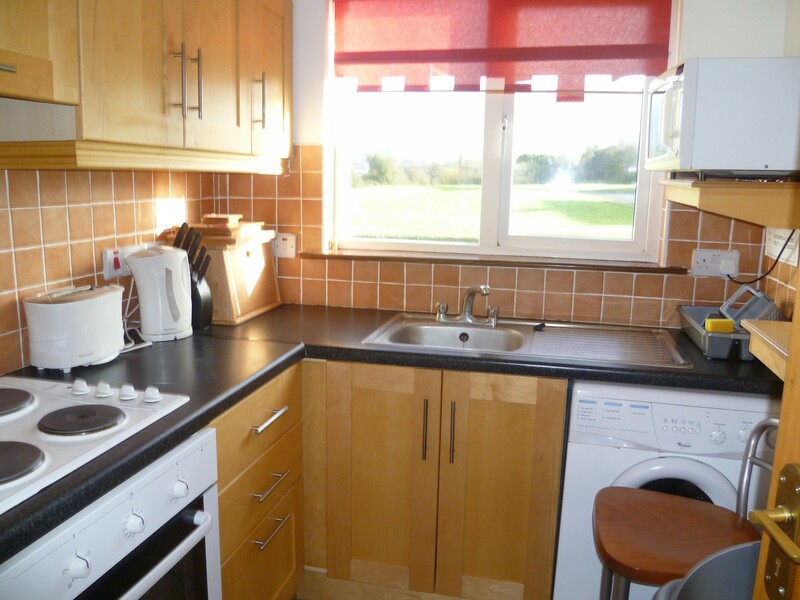 1 TV, garden, electric heating, Open-air parking in the same building.